Forbidden mates. A Queen of two kingdoms. A Bear King keeping a secret... Her brother threw away the crown to be with his human mate. Now Princess Mia must sacrifice her plans to live a quiet life in order to take up the mantle of Heir. Only her mate, a simple country male, has other ideas. And a secret he has been keeping for the last ten years. A secret that could mean war between two Bear nations. 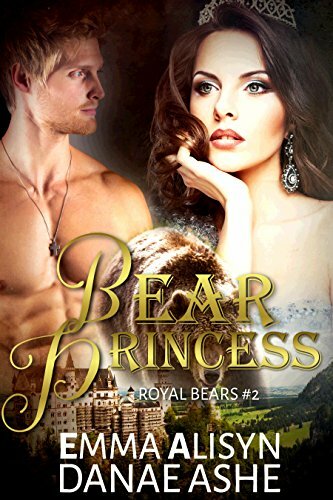 If you enjoy steamy paranormal romance featuring hot alpha males and plenty of adventure, you will love Bear Princess.